You are at:Home»Florida Tech Bound»Oceanography and Marine Biology: How Do They Intersect? Oceanography and Marine Biology: How Do They Intersect? Exploring two similar fields with key differences. Oceanography and marine biology are probably two of the most similar fields around, but they are not synonymous. Oceanographers primarily study the oceans, while marine biologists primarily study marine life—the plants, animals, and other living things in the oceans. Many articles have been written about the differences between these two career fields. Given the fact that the two fields are so closely related, there are many areas of overlap between them that make them harder to differentiate at times. Marine biologists study the living things found in the oceans. When oceanographers study the ocean, they sometimes study the marine life in the ocean as well. They may need to determine how certain types of marine life impact oceanic conditions, such as overpopulation of certain fish types or algae overgrowth in the water that may be toxic for other life forms. While the reason for studying marine life may be different, it is still a similar type of study and can yield some of the same information found by marine biologists. Similarly, when marine biologists study marine life, they often need to study ocean conditions like temperature, pollution, and the environment to understand the ocean’s impact on marine life. Ocean conditions may cause species to die off in large numbers or to proliferate. Conditions may also cause animal populations to move to different locations to avoid unfavorable conditions or to invade new places they haven’t lived before when conditions are favorable. In many cases, oceanographers and marine biologists will study the same subject matter as part of their research, but from a different angle. They may even come to some of the same conclusions and findings because of the overlap of their topics. The beliefs and theories that underlie their research and study may also be similar or the same—such as the impact of climate change on both oceans and marine life. Oceanographers study various properties and aspects of the oceans. How Is an Oceanographer’s Job Different Than a Marine Biologist’s? Of course, there is even more overlap between biological oceanography and marine biology than some of the other oceanographic specialties that lean more toward chemistry or physics, but still, the focus is different. What does an oceanographer do, exactly? When biological oceanographers study marine life, they want to know how it impacts the larger patterns and trends of the oceans, while marine biologists want to learn more about marine life, its characteristics and its similarities and differences from other life forms. Both oceanographers and marine biologists may study an oil spill, for instance. 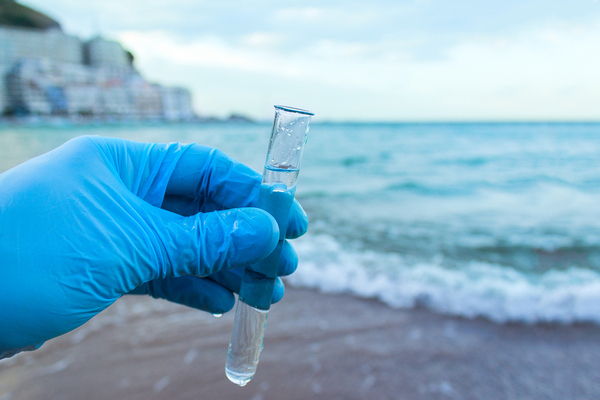 Oceanographers may look at the spill as a way to measure chemical concentrations in the water or to see how the oil moves along with ocean currents. Marine biologists, however, will study the effect of the spill on marine life and how they can prevent damage or help clean it up. 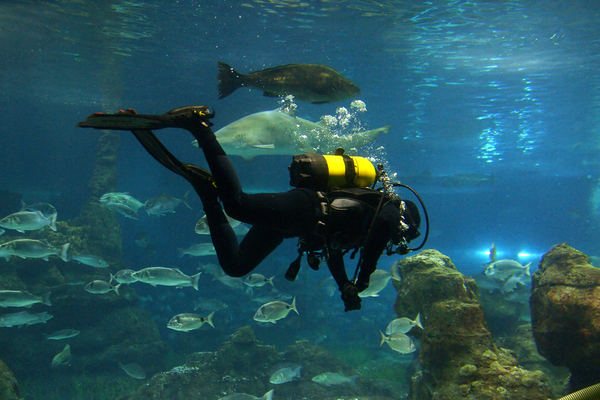 Florida Tech offers both oceanography and marine biology degrees, allowing those interested in marine studies to decide exactly how they want to approach their studies.